For starters, let me define cloud-based storage: this is an Internet service which allows you to store your files and access them from any device. In the olden days, PC’s had floppy disk drives which kept your word processing files on a 5 1/4″ floppy disks. Then came 3.5″ floppy drives and then PC hard disk drives which kept your files on a disk inside your computer. There were also tape drives, zip-drives, CD-Rom drives and thumb drives, which people still use today. But much more mainstream now is ‘cloud-based’ drives such as Google Drive and Microsoft’s OneDrive. Essentially, these services allow you to store your files on a remote server which you can access by the Internet. If you are on your laptop, desktop, smartphone, or tablet, you can access and update your files when connected to the Internet. If you are looking simply at file storage capability, both Google Drive and Microsoft’s OneDrive are free services which start you off with 15 GB of storage space. There are ways to get more storage space for free, such as by syncing your photos among devices – you can get an additional 15 GB of storage on OneDrive. Of course you can pay for more storage, typically at a very inexpensive rate. For instance, both services currently charge $1.99 per month for 100 GB of additional storage space. If you were to store your files on a USB flash drive, 128 GB can cost $30 (one time). However, a USB thumb drive can get lost or stolen, and it could be a pain to connect it to your smartphone or tablet! What’s even niftier is that you can also edit your files when stored on Google Drive or Microsoft’s OneDrive. Editing your document takes place right in your Internet browser, so you shouldn’t need to purchase or install any additional software. Whenever you turn on your computer, it will sync your file names with your cloud folder. This also allows greater organization of your files/folders in the cloud. To download Google Drive’s desktop utility, click here. To download the Microsoft’s OneDrive desktop utility, click here. 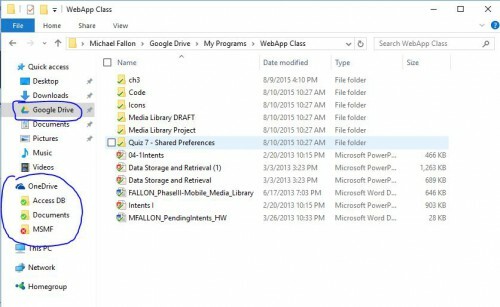 So which one is better: Google Drive or Microsoft’s OneDrive? There are a lot of usage factors to consider here, but the most prevalent is the file editing capability. 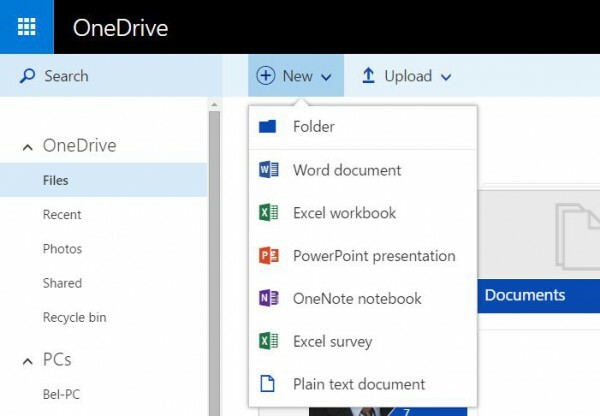 If you are accustomed to using Microsoft Office for word processing, spreadsheets or presentations, and expect to edit files regularly online thru your Internet browser, then you are going to want Microsoft’s OneDrive. Although Google Sheets is coming along, it just can’t fully compete with the capabilities of Microsoft Excel. 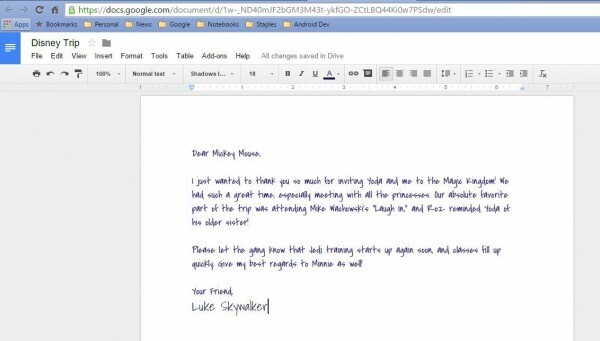 There’s also no quirkiness with the fonts or formatting that may occur when you share the file, for instance. At the same time, if you enjoy trying something different from Microsoft Office and don’t expect to do heavy online file editing, then Google Drive makes a lot of sense. Tell me which ones you prefer and why!